Bora Bora has been a dream travel destination of mine since I first laid eyes (in pictures) on the crystal clear water. It's just the perfect shade of turquoise that reminds me of home in Croatia. Therefore, I'm throwing Bora Bora into the ring myself for honeymoon ideas. In September, the fiance (then just the boyfriend) and I spent a week in Maui and fell head over heels for the laidback island vibe. For the first time in my life - yes, even on vacation - I lost track of time and let go of schedules, stress and technology. On our trip, a couple we met told us that Bora Bora was like Maui x 10. When we first started brainstorming honeymoon travel destinations, I was a little heartbroken to find that none of the island's resorts offered all-inclusive packages. Thankfully we've got some budget to work with, but I'm no Carrie Underwood. Digging a little further, I found the Tahiti Tourism website has Bora Bora honeymoon and vacation packages offered by third party companies like Tahiti.com and Journese. These specials aren't like the all-inclusive ones at Sandals resorts that cover food, drink and activities, but with airfare, transportation and accommodations included, they are definitely more budget-friendly. The Four Seasons Bora Bora received the title of "Best Romantic Hotel in the World" from TripAdvisor users, partly because of its Romance Package. 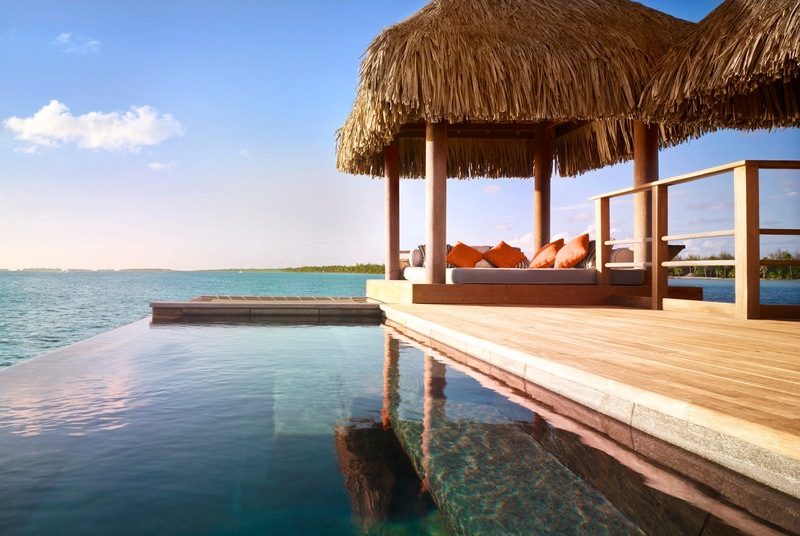 Besides accommodations, it includes daily breakfast buffet, dinner at Arii Moana restaurant, couple's spa treatment, bath amenity and Champagne. What I love most about Four Seasons is that its hotels and resorts find unique ways to incorporate the destination's environment and culture. 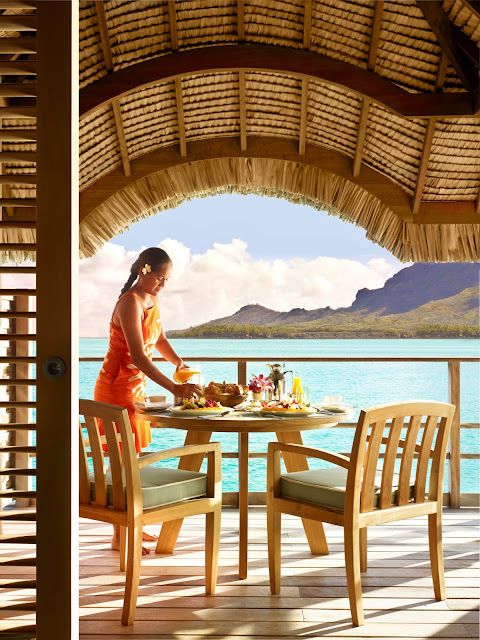 This is especially true in its spa experiences and the Four Seasons Bora Bora is no different. 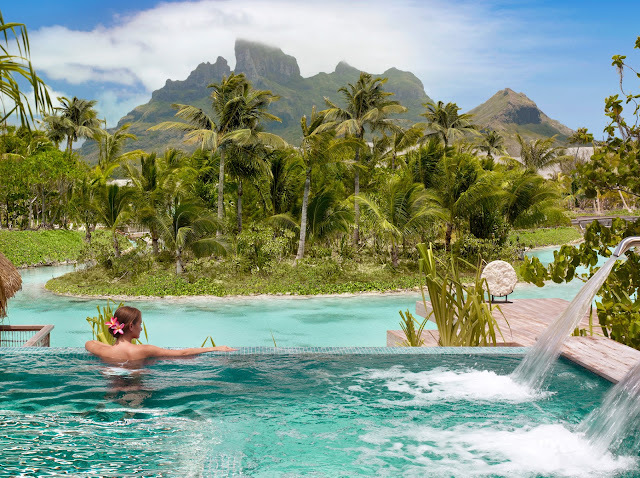 Monoi, kahaia and vanilla are just some of the Tahitian ingredients I saw on its spa menu. Has anyone been to Bora Bora? Where did you stay? Hello, I love the honeymoon in Bora Bora, but had to settle for Miami. Also a great time and my husband gave me a ride in Miami limo. It was very romantic.